We\'ve found a technical problem about Cross Server Tournament, which might take us few days to fix. After thorough consideration, we decide to postpone Cross Server Tournament. Ii will come back in March, please wait for our further notice. A compensation event has been launched in game, thank you very much for your understanding and patience, as well as your joining us in our Spring Festival special events! 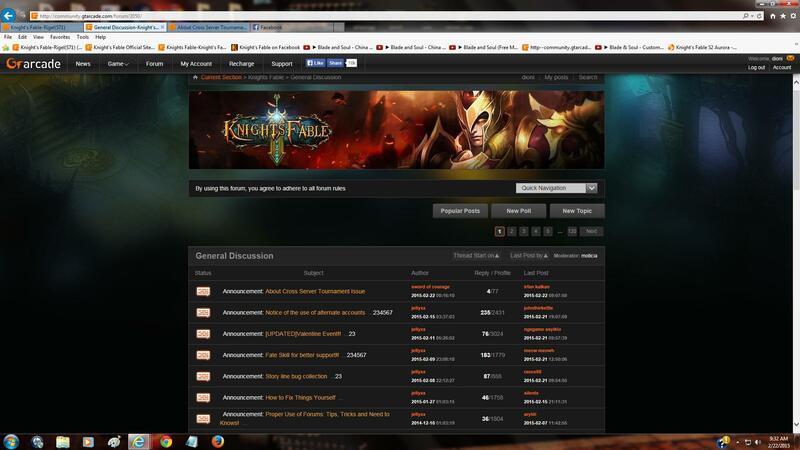 we can see your league of angels note in the current section -Knight fable-General discussion. that has to be the worst compensation you guys have ever done. ; the tournament last what three days and with the chests we earn a lot more than just 100 marks. ; plus it has been messed up for awhile and you are now just figuring it out. ; heck I missed out on the first day of it last time due to your glitches and who knows how many others did too. ;; Point is you\'re slacking with the compensations lately and everyone know it! It took them 2 or 3 weeks since last time\'s error to fix it. And still problem is there, and 10 royal marks for compensation? Dat\'s A HUGE ONE, I CAN\'T EVEN BREATHE when i saw it. TY youzu. really good trick to make ppl leave this game. 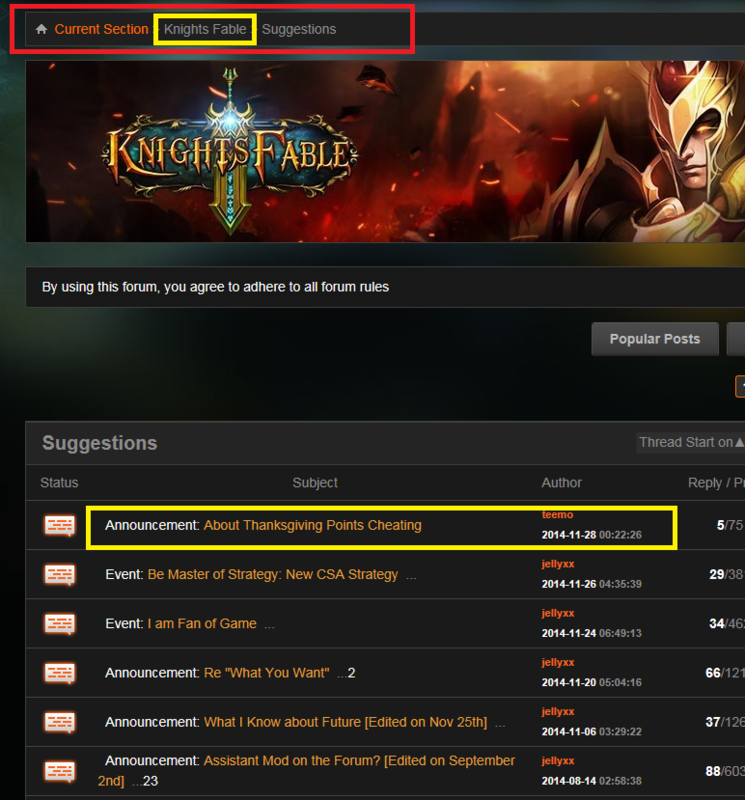 What LOA doing in Knights of Fable Thread ???????? Are we MERGING with LOA? 2019-4-23 08:39 GMT+8 , Processed in 0.071159 second(s), 52 queries .